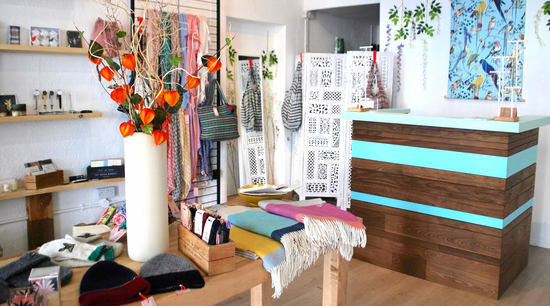 Lily King is a lifestyle store based in Willesden Green, North West London - stocking some of the best independent brands and designers from the UK and around the globe. 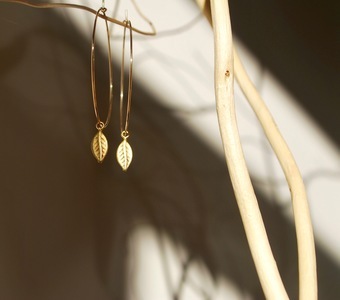 Our forte is an eye for beauty, design & detail. The products we choose are all beautiful but it's in the detail and subtlety of design which makes them stand out to us. In this eclectic world of mix and match it's the understated design which fits in best, and becomes the staple around which we scatter the quirks of individuality. Simple style and quality never go out of fashion. 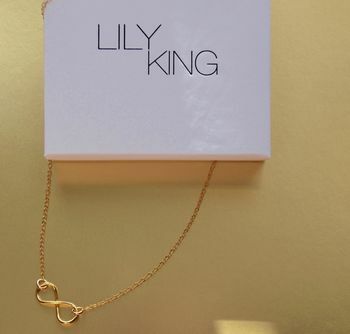 Lily King also creates a range of dainty jewellery which is perfect for everyday wear - beautifully understated, unique & eye-catching. 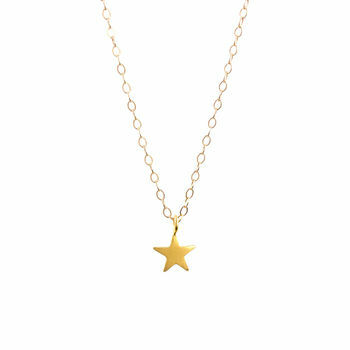 Our collection combines high quality Sterling Silver and Gold Fill designs with beautiful shades of semi-precious gemstones such as Turquoise, Lapis Lazuli and Chalcedony to create vibrant pieces of delicate jewellery. 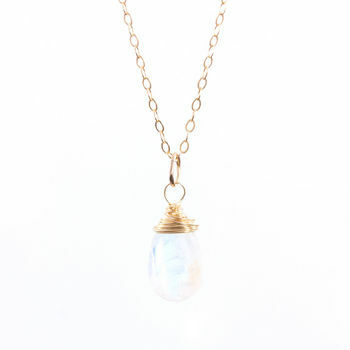 "Beautiful necklace with a gorgeous delicately faceted moonstone - better than the photo!" 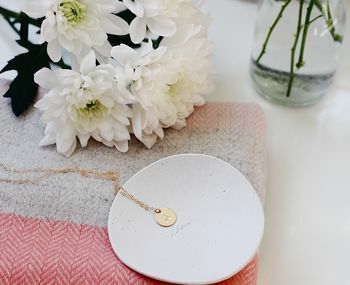 "Loved the necklace and the very cute packaging - it came really quickly which was great as it was for a present and I ordered it a bit late..."
"My friend was thrilled with her present and it looked so pretty in the photo she sent." Orders will be shipped Royal Mail Signed For delivery (1st Class) - delivery time is usually 1-2 days. Your package will require a signature upon arrival. Next day Special Delivery is available for any order placed before 12.00 midday (UK only).